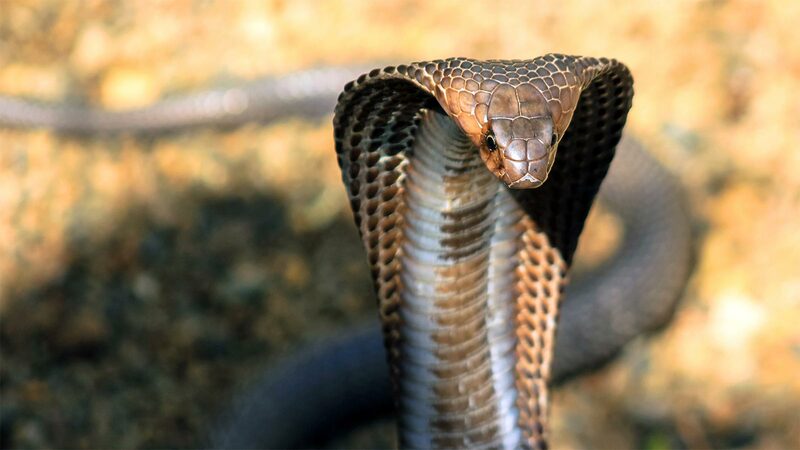 African Experts, Ignored Again on Snakebite.. 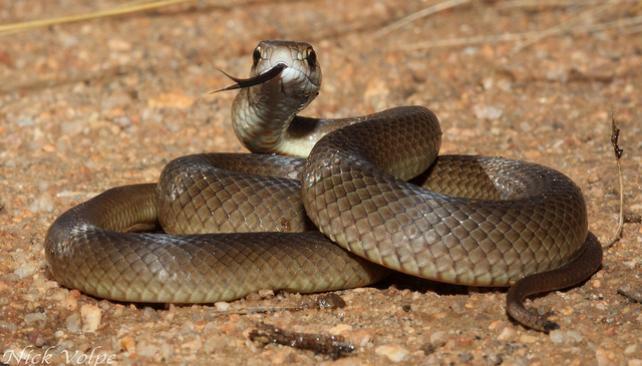 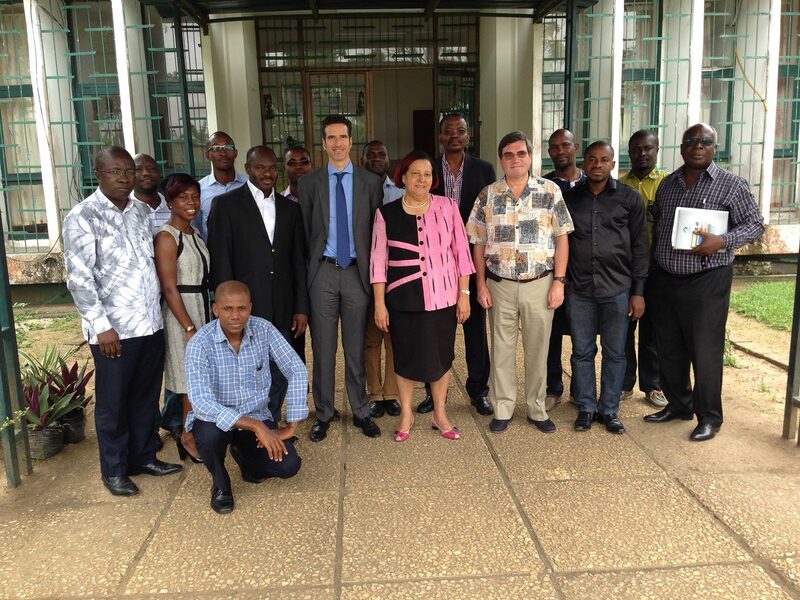 The May 25 World Health Assembly side meeting on management of snakebite envenomation concluded without hearing the findings of the African Society of Venimology (ASV), which was denied a place on the agenda. 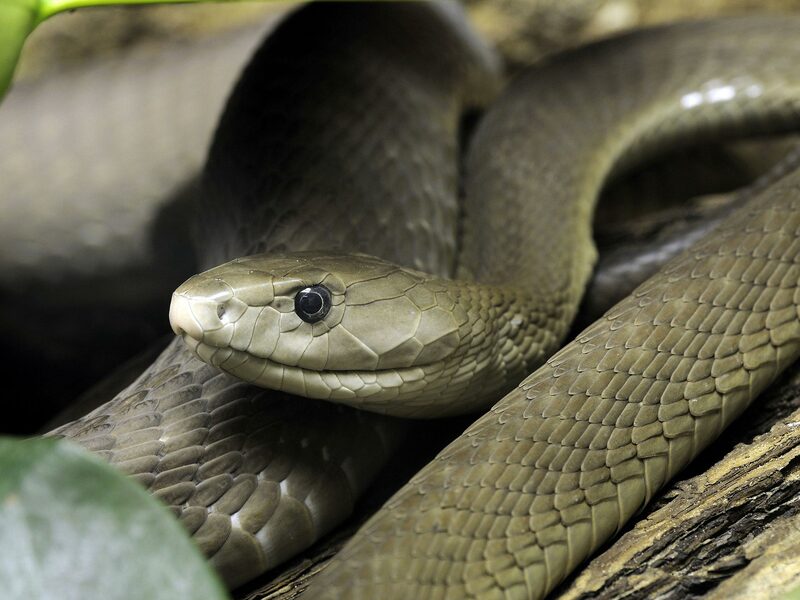 We welcome the Editorial that highlights the devastating effect of snake bites on health and the fact that Africa could soon be deprived of access to one of the most effective snake bite treatments. 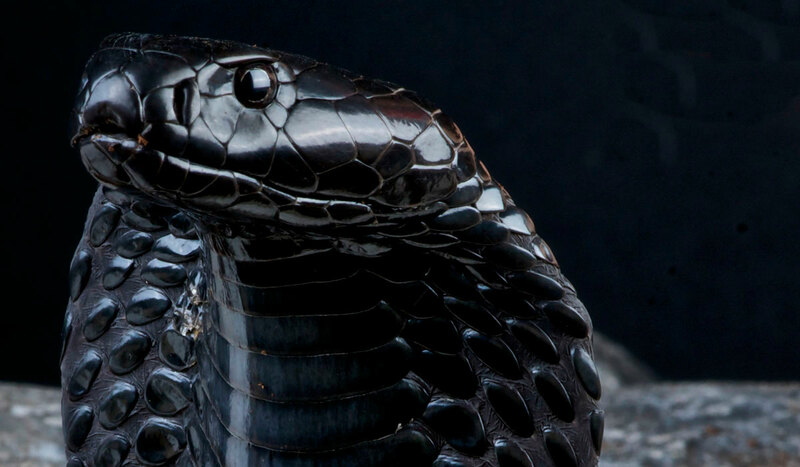 INOSAN BIOPHARMA congratulates the African Society of Venimology (ASV) for their determined and successful efforts toward breaking the vicious circle of snake and scorpion venom injury in Africa.